Marta Madureira "Era uma vez..."
The creative process is intention + action. Whether we are aware of it and do it purposefully, or it seems as if we do the things that we do as part of a natural, subconscious process, intentions are part of our everyday life. Never was this more clear to entrepreneur, writer, and mindfulness coach, Paige Davis, then on the day she got her cancer diagnosis. She credits her daily meditation practice, a way of checking in with and being present with herself, as an essential factor in her being cancer-free today. When we set intentions for how to approach a challenge, a creative problem, or an overwhelming process, those intentions enable us to act versus react. 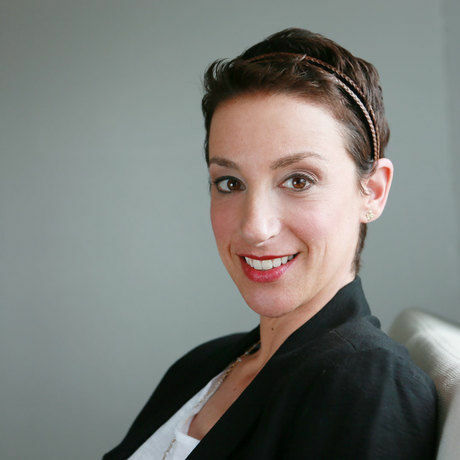 Paige Davis is an entrepreneur, writer, cancer survivor, mindfulness facilitator, and meditation teacher. 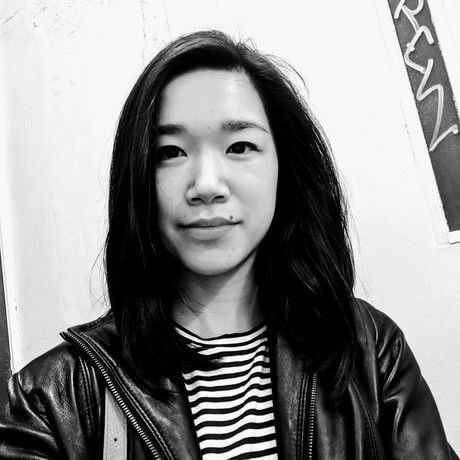 She she leads and facilitates meditation and mindfulness programming for companies, teams, and individuals seeking more patience, productivity, and present-moment awareness. Paige is also co-founder of social impact brand, BlueAvocado. The company’s thoughtful designs and creative solutions invite people to live a greener, simpler, and more mindful life. Paige received a BA in Journalism and Environmental Science from the University of Indiana and holds certifications from the Mclean Meditation Institute, Western School of Feng Shui and Pilates Center of Austin. Her book Here We Grow: Mindfulness Through Cancer and Beyond was recently published by She Writes Press.